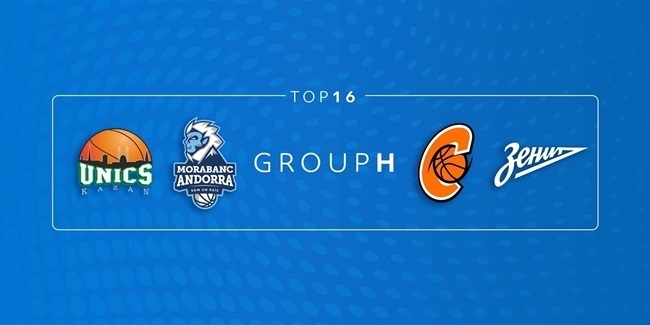 Cedevita Zagreb announced on Sunday that it has bolstered its frontcourt with the signing of forward John Shurna for the rest of the 2016-17 7DAYS EuroCup season. Shurna (2.06 meters, 26 years old) spend last season with another EuroCup team, Valencia Basket, averaging 6.8 points, 3.1 rebounds and 1.2 assists in 16 games at just under 20 minutes per game. Croatia will be his fourth country as a professional. 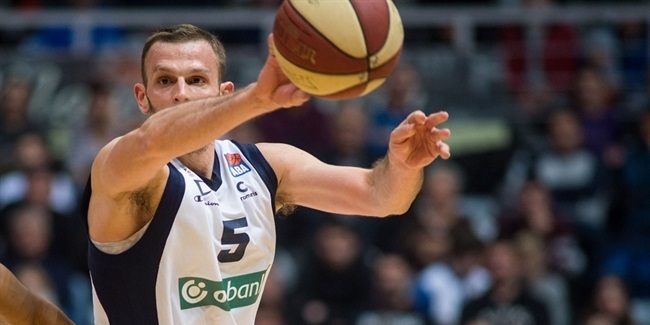 He previously played for Strasbourg of France, Joventut Badalona of Spain and Darussafaka Dogus Istanbul of Turkey. Before that, he was a star at Northwestern University in his native United States for four seasons, breaking that school's all-time scoring record. 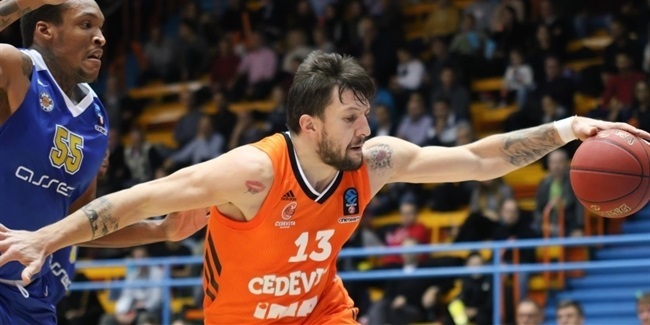 Shurna is expected to debut for Cedevita in the EuroCup on Wednesday in the team's home game against unbeaten Herbalife Gran Canaria Las Palmas.